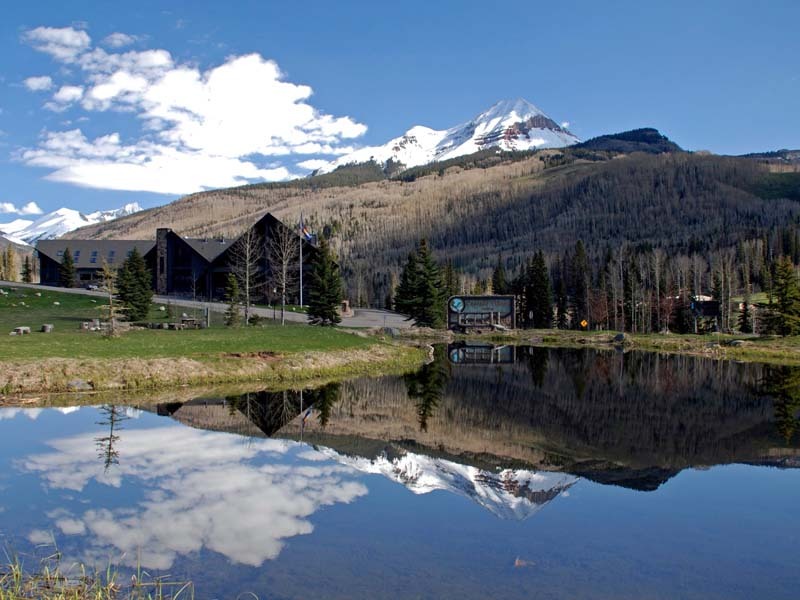 Summer or winter, you will find more to do in Durango and Southwest Colorado than you thought possible. 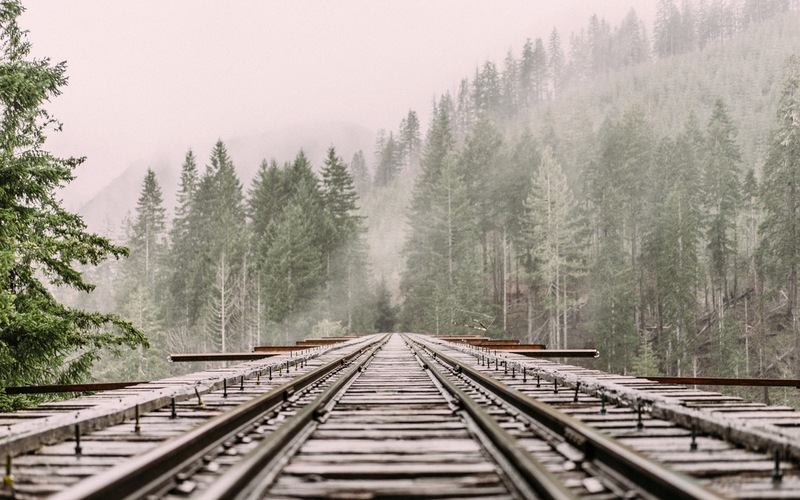 Find the perfect adventure while staying at Cascade Village! 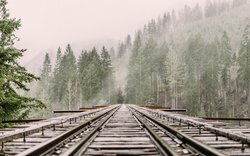 On the top of your “Things to do in Durango, CO” list should be this fantastic getaway package that offers value and convenience by combining your stay with round trip tickets on the historic Durango and Silverton Narrow Gauge Railroad. Create long lasting memories with your loved ones, young and old, with an excursion sure to delight everyone from the everyday tourist toting young children to the scrutinizing train buff. Make sure to visit the free train museum after and before your trip to find out all the details and history of this narrow gauge line. With so many things to do in Durango, CO, make sure you check out the huge model train layout in the museum, too! Relaxing things to do in Durango, CO might include deciding where your favorite brew resides. Durango has long been known for its incredible scenery and historic western charm but more recently, Durango has also become synonymous with great beer! Durango is home to 4 craft beer micro-breweries served in many Durango restaurants and has quickly made a name for itself in the industry with some of the most delicious beers in the west! Now, for the first time ever, we have a complete tour of these breweries including all of your transportation so you can truly enjoy. Come find out why we are the self-proclaimed “City of Brewerly Love” with this unique package including lodging and a tour of the 4 breweries! Mild to Wild Rafting & Jeep Trail Tours, Inc. offers the biggest selection of river rafting and jeep tours in Southwest Colorado, Eastern Utah and Central Arizona. 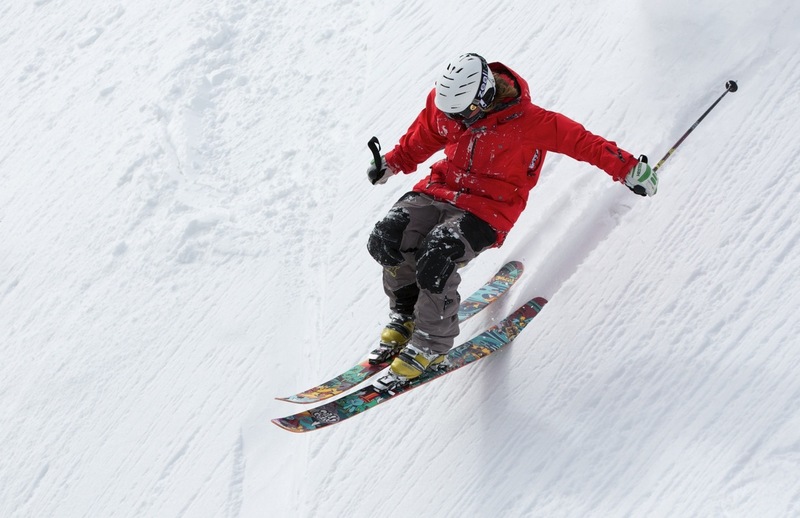 No matter what things you choose to do in Durango, CO whether it be mountain biking, skiing, or site-seeing, if you are here in the winter, you have to treat yourself to our lovely lodging accommodations and the beautiful amenities at Cascade Village Hotel for your Colorado ski vacation. Establishing a hub that is not only convenient, but luxurious is a perfect combination for a pleasing get-away for all. 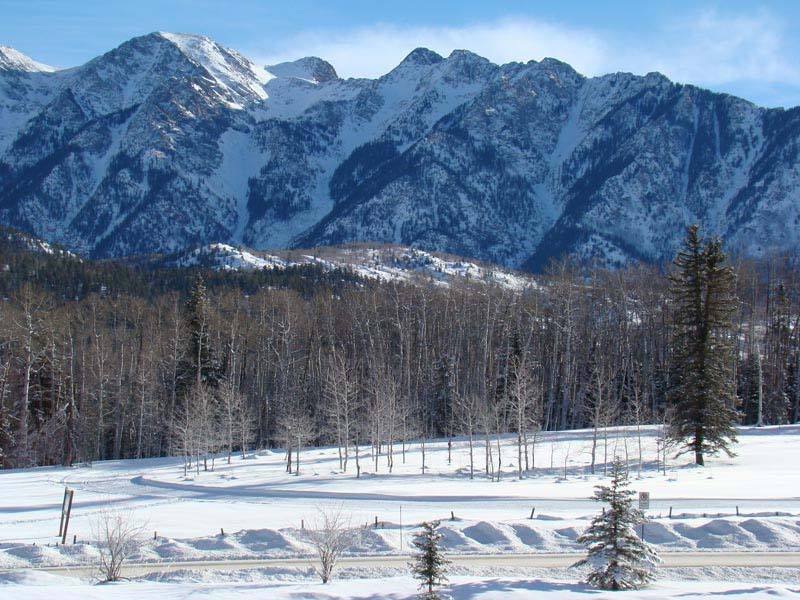 Are you looking for a place like Durango to get away from it all and experience a great family ski resort? Whether you have come to Durango to take a ride on the Durango Silverton Narrow Gauge Railroad, visit Mesa Verde National Park, or you just love to ski, snowmobile, horseback ride, hike, bike, fish, or river raft, our hotel resort offers beautiful scenery and unforgettable journeys into your favorite activities. Located in the heart of the rugged San Juan Mountains with spectacular views of the Needles Peaks and at the base of famous Engineer Mountain, Cascade Village Hotel offers all of the fine amenities of a first-class resort while maintaining the authentic feel found only in the Rocky Mountains. 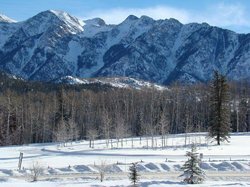 Located just moments from Durango Mountain Ski Resort we have great winter skiing experiences and a wide range of summer activities. Downtown Durango is a town full of extreme mountain biking trails that loop, wind, and carve their way through woodlands, country roads and breathtaking scenery of the La Plata Mountains just west of Durango and the San Juan Mountains just north of Durango. For those seeking mountain biking opportunities, Durango will give them a ride to remember. Oil up those chains, pump up the tires and see why famous Durango mountain biking locals love to pedal their way through a variety of tough steep climbs, drops, technical single-track, wide double-track trails, gravel, dirt and even sand in all sorts of terrain like dense woods, open areas and ridges, just enough to keep intermediate to advanced riders interested. Possibly the Durango local’s favorite mountain biking trail starts in town, goes out 25th Street to the southern tip of the Colorado Trail, follows Junction Creek for a few miles, climbs up the opposite side of steep switchbacks, leaves the conifers and finally enters aspen forest, where you’re sure to see an elk, deer, and maybe a black bear or mountain lion. For more things to do in Durango, CO, please Contact us today at 970-385-5986 in Durango, Colorado, for your chance to go hiking, skiing, mountain biking, and much more.